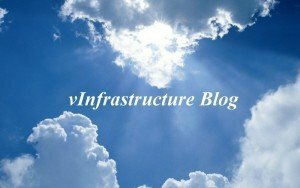 Just five years ago this blog has started its life (see the first official post: Blog goes live), initially with a different domain name, but fastly changed with the final one (shorted and probably simpler). 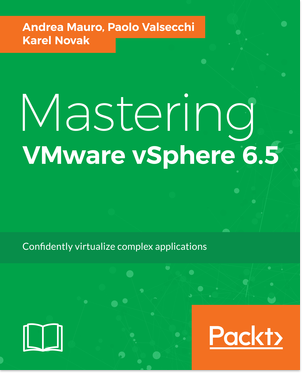 In those four years I’ve wrote about all the vSphere 5.x editions (starting with the first 5.0 announce), but not only on vSphere, by covering also other VMware (and non VMware) products. Compared to the previous year (see the related post: Fourth year of vInfrastructure blog), the blog has grow, expecially in the number of visitors (and recurring visitors) and in its popularity (for example see this ADV classification of some blogs). 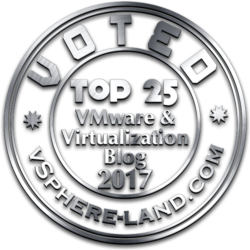 It remain one of most popular virtualization related blogs (in the 2012, in the 2013, in the 2014 and also in the 2015), now in the top 50 list (ok, past year was in the top 25 but it’s hard to keep it at the top)! And still remain in a dual languages version: Italian and English. Keep in two distinct languages is quite difficult and time expensive, but I would like to try to still maintain the double version at least for the next year; although Italian visitor are become less, from a percentage prospective (starting from 2014, when I’ve changed the multi-language module, is possible keep also separated visitor stats for each page). Anyway I have to thanks all the visitors for this success and hope to do better in the next years. 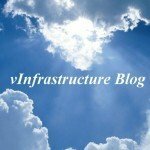 If you are curios about the site statistics, just have a look at this previous post: Statistics of vInfrastructure blog (2014). 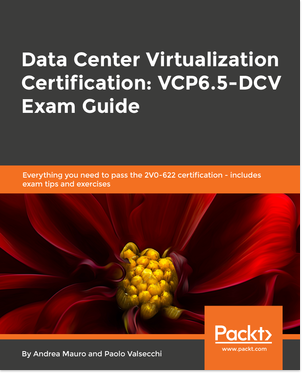 #1 | Written by Valdecir Carvalho about 3 years ago. Blogging regularly is a hard but pleasant work. #3 | Written by Adam about 3 years ago.